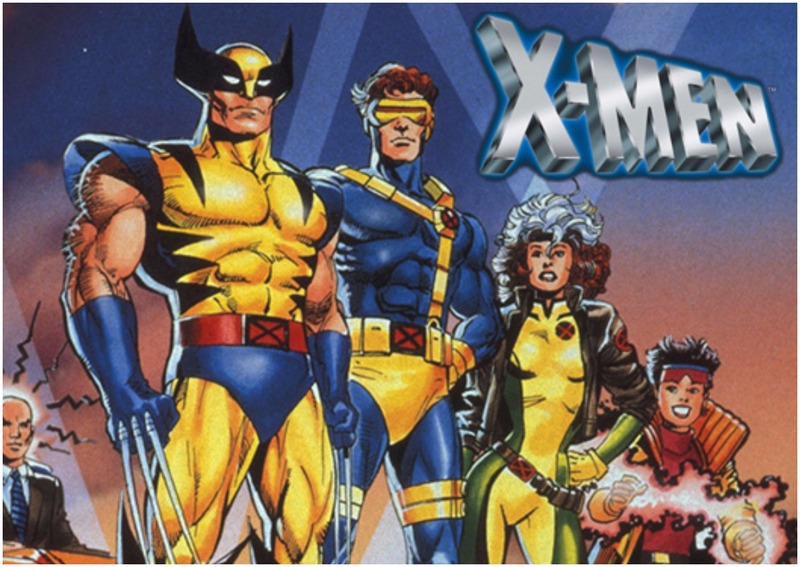 With a huge cast of awesome characters, sprawling storylines, and one of the catchiest theme songs in cartoon history, X-Men was one of the singular greatest cartoons of the 90s. We still love it today (especially since you can watch it on Netflix), and we're willing to be you do too. However, I'm pretty sure even diehard fans won't know some of these facts! 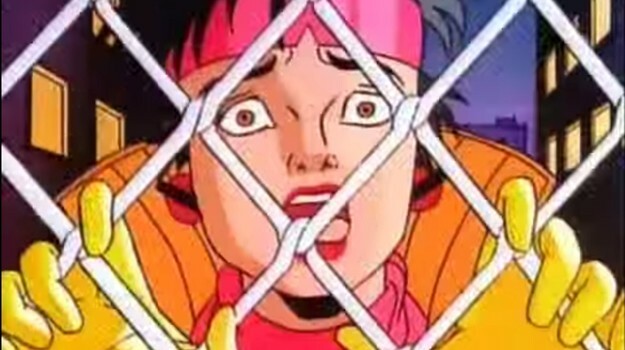 Storylines in the show would last for several episodes (much like comic book storylines going for several issues), meaning it had to be watched regularly and in order. 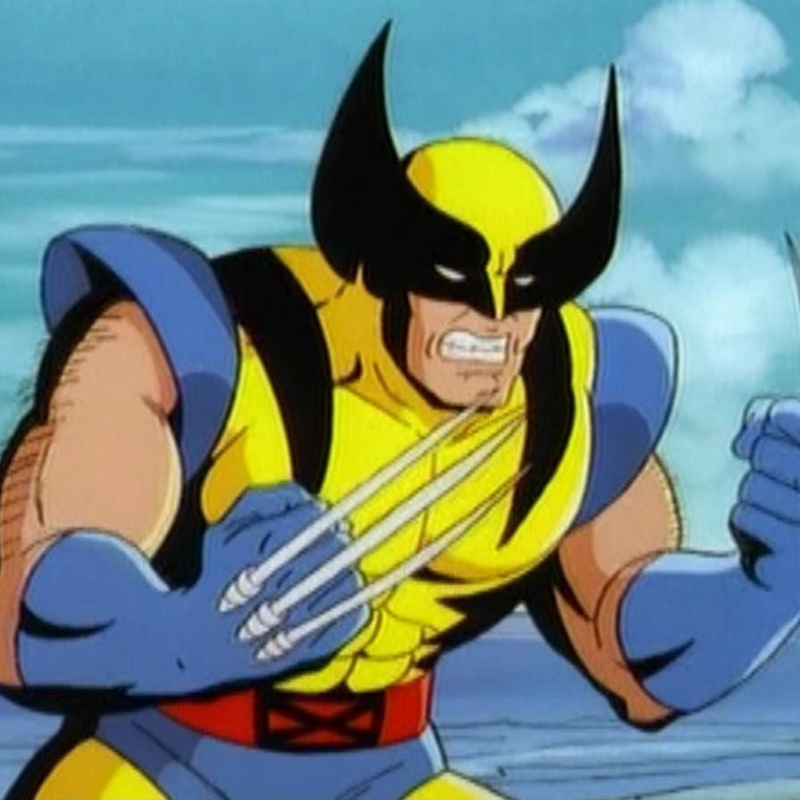 Fox commissioned more episodes after the show was thought to be over, but Marvel was filing for bankruptcy and couldn't afford to make more. Saban Entertainment ended up paying for the whole thing. 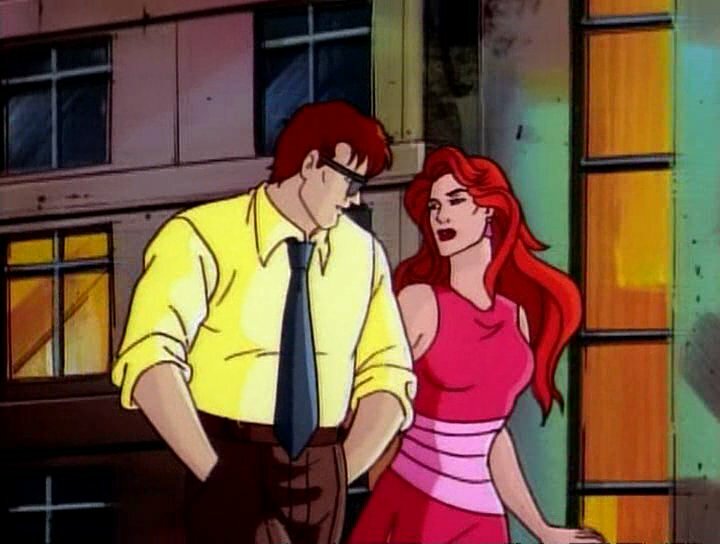 They were worried that kids wouldn't care about a love triangle between Cyclops, Jean Grey, and Wolverine, or that they wouldn't be able to follow stories that lasted multiple episodes. 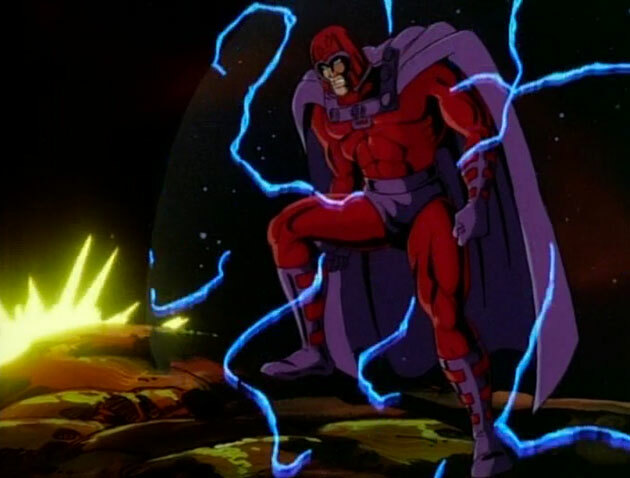 David Hemblen, who voiced Magneto, was offered to play Magneto in Bryan Singer's X-Men movie, but couldn't get out of his contract for the show Earth: The Final Conflict. 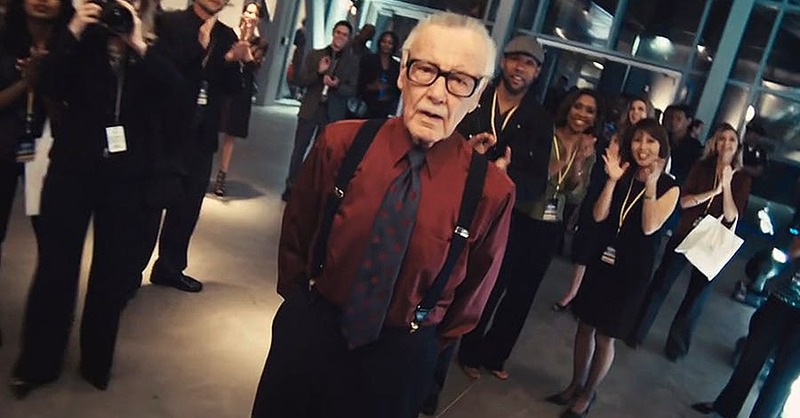 The role ended up going to Sir Ian McKellen. 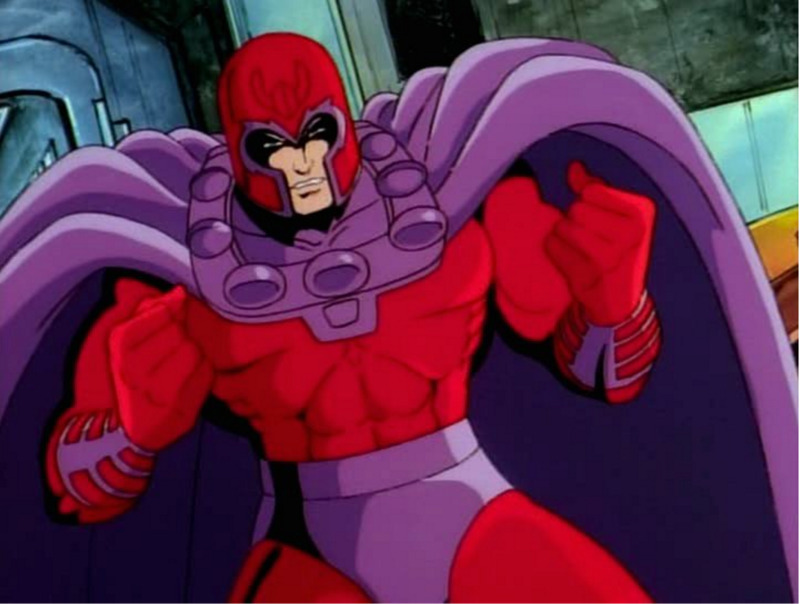 The sound of Magneto's magnetic powers is the same as the Klingon cloaking devices from Star Trek III: The Search For Spock. 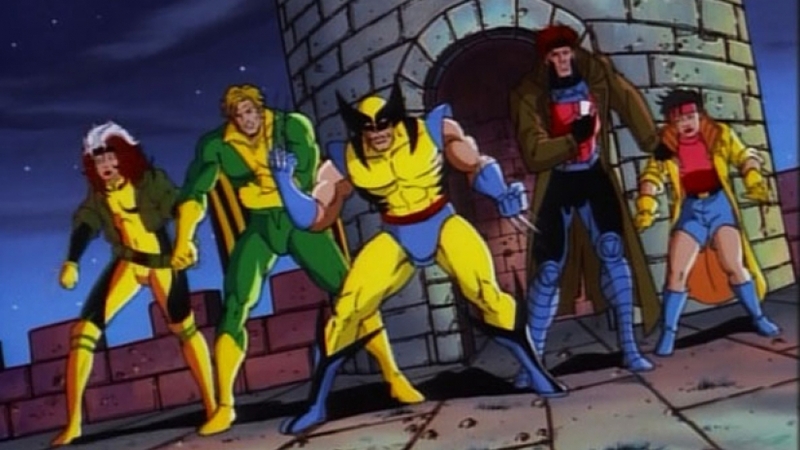 Lee wasn't involved with Marvel in a creative capacity at the time, so he only pitched a few ideas to the show. Specifically, they came from the Toronto theater scene. The animation was outsourced to Korea, and episodes often aired out of order because of animation either being late or needing to be redone. 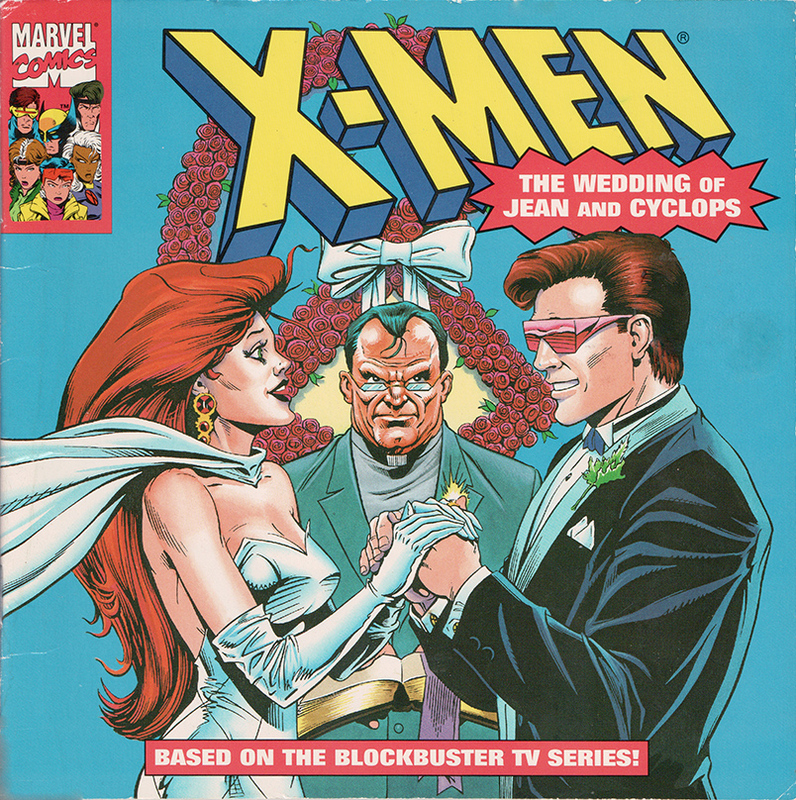 Jean and Cyclops get married in Season 2, which was a full year before they were married in the comics. 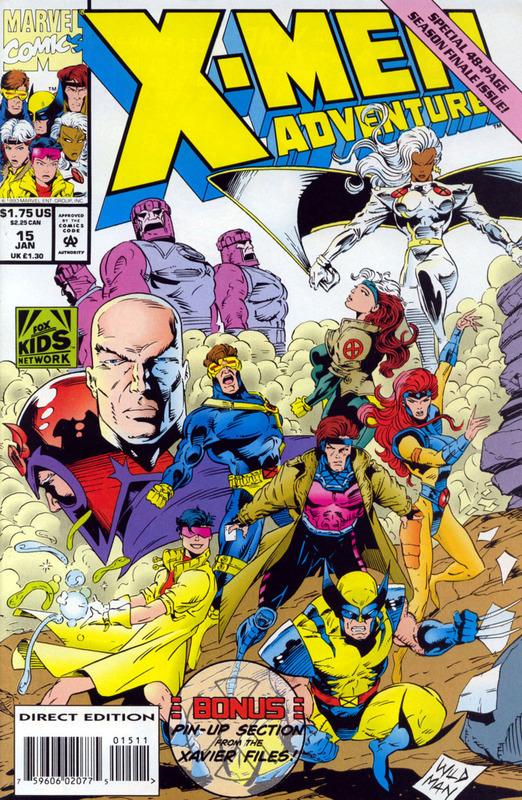 X-Men Adventures followed the stories of the show and ran completely separate from the main X-Men comic. 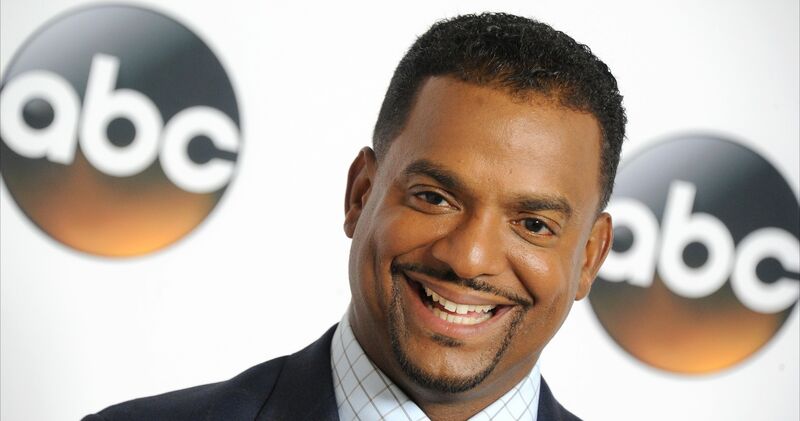 The network wanted it to focus on a character they thought the "hip" kids of the 90s could relate to. 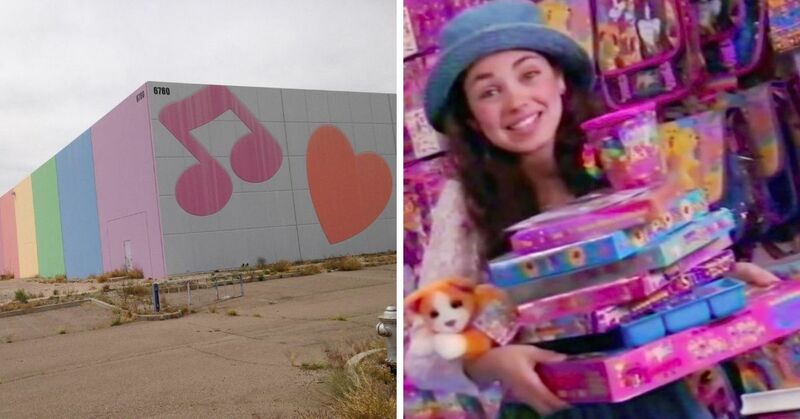 She ended up being one of the most-hated characters on the show. 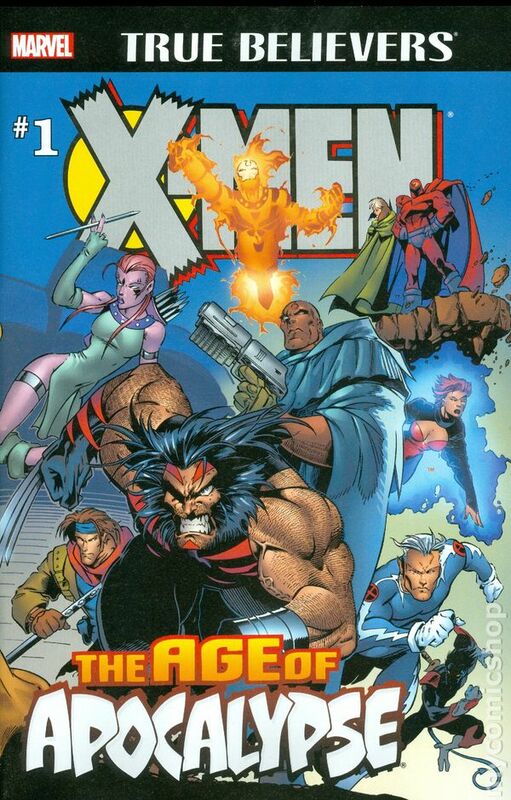 X-Men comics editor Bob Harris heard the show pitch an idea of Bishop traveling back to an alternate world where Professor Xavier has been killed, and liked it so much he used it as the basis of "Age of Apocalypse," one of the most beloved storylines in the history of the franchise. 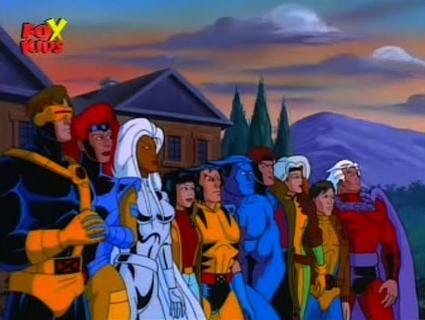 Share if you loved X-Men in the 90s!